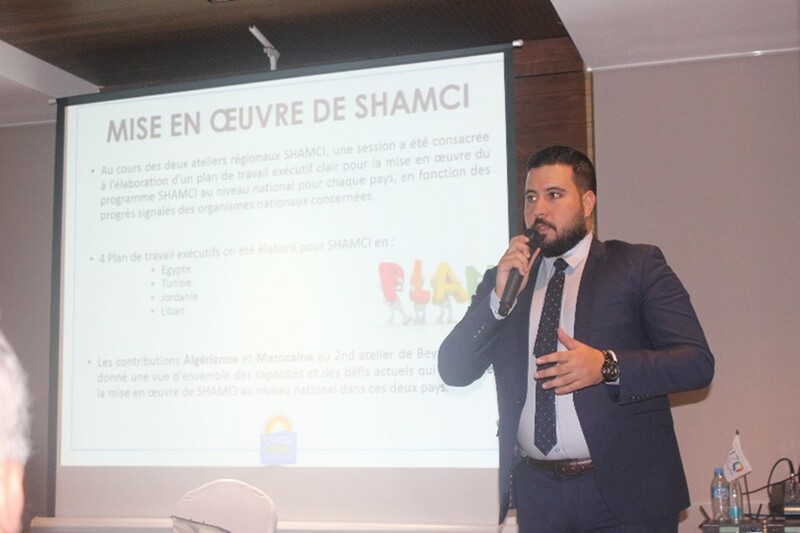 The objective of this workshop was to identify an adequate certification program for Algeria in consultation with the main local actors. On the basis of this consultation, a roadmap should have been drawn up to define the steps and the measures to be taken for the implementation of this program and also to assess the needs to support the local solar industry. In general, it also aimed to identify additional measures enabling the ALSOL program to guarantee the good quality of the installed solar water heating products.